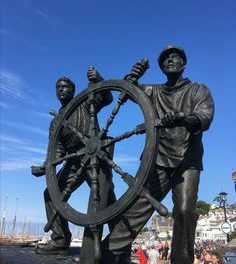 If you live in Torbay, or anywhere in Devon for that matter, then you’re spoilt for choice when it comes to getting away for a few days. One activity that’s growing in popularity is glamping. 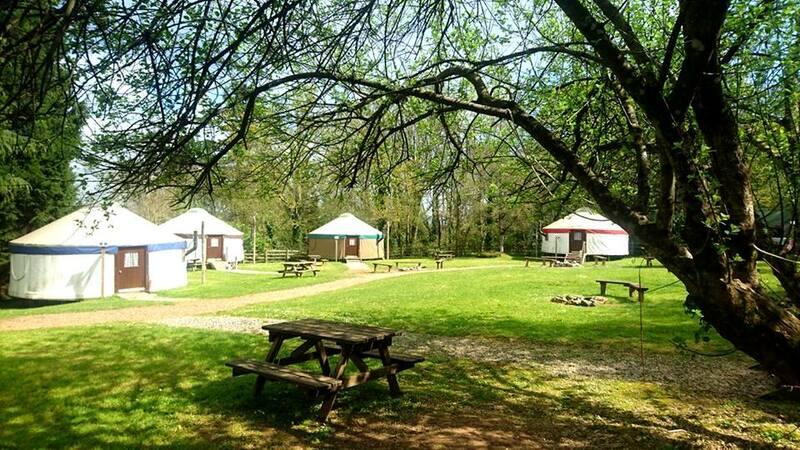 The word “glamping” comes from a mixture of the words glamorous camping. It’s like camping without the mud and uncomfortable nights. 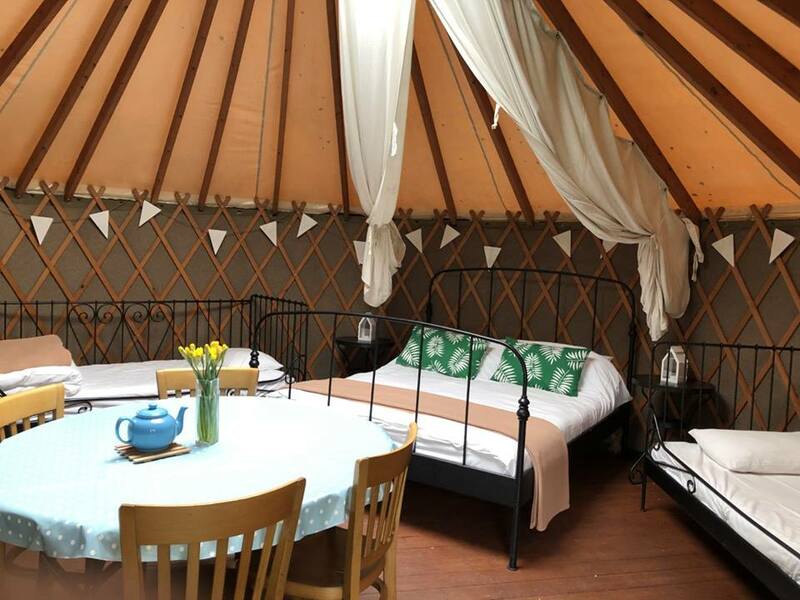 And there is a glamping site in Liverton, Newton Abbot, that offers you and the family a few days of bliss this Easter – Yurtcamp! 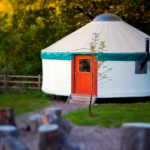 The park itself has 16 large and 6 small yurts. This means you can stay on your own, as a couple or with the family. It’s located on 40 acres of idyllic woodland, meaning it’s perfect if you like to walk. 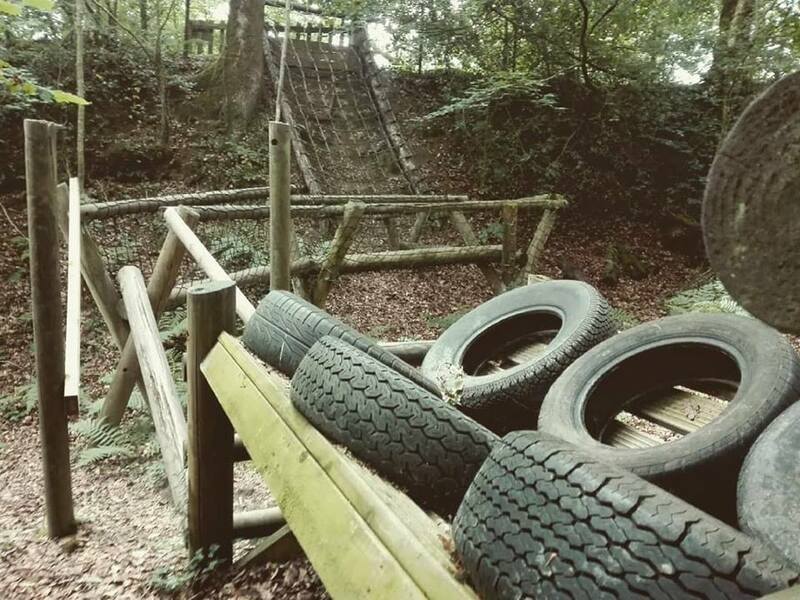 There is a woodland assault course and zip-line, and lots of activities to keep the children busy. There’s also a fully licensed cafe bar for food and drink. 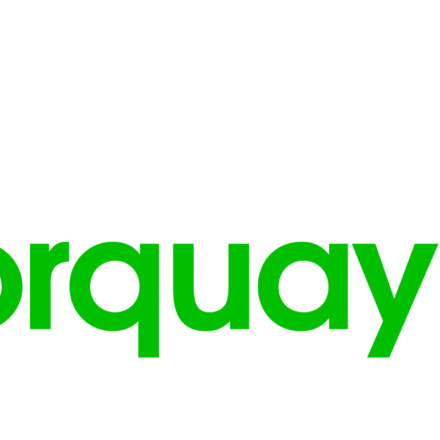 They are also located close to Dartmoor which is perfect for family days out. Whether you want a short break, a family retreat or even a corporate event, get in touch with them today to see what they can do for you. There is also the option for wedding services, so if you’re getting married soon, you might want to try something different. 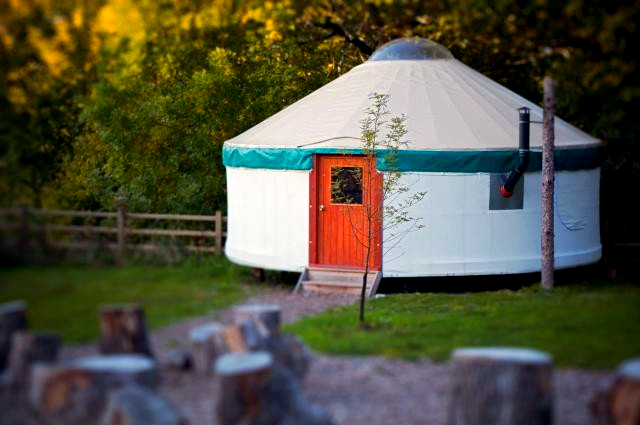 You don’t have to go far to experience an enjoyable trip, and Yurtcamp is proof of that. 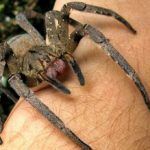 Get in touch with them through their website if you’d like to hear more.